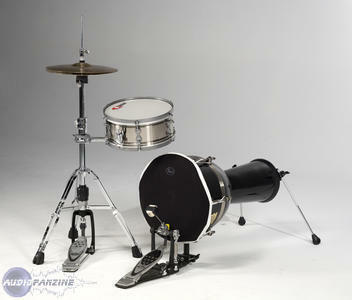 Djembass System, Drum Set from Pearl. 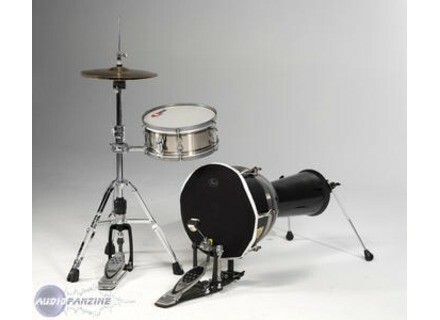 Pearl's DjemBass converts the company's PJF350 Fiberglass Djembe into a compact kick drum with the DjemBass accessory pack. Pearl Export Radical 5 Shells Standard 22"